Balmuir decorative cushion cover is a precious element for your living room and bedroom. The classic cursive B letter matches well with a classic interior decoration style. 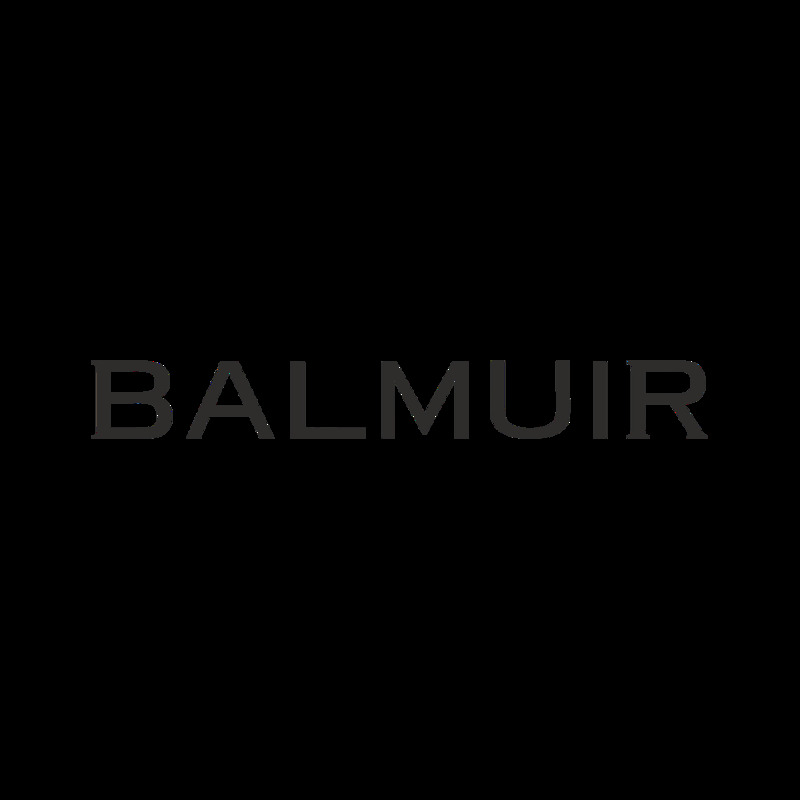 A small B cushion full of Balmuir spirit.